PlatinumGames has shared a lovely new video giving fans a tour of its headquarters in Osaka, Japan. Getting the chance to have a good look around video game development studios is a rather rare treat, especially when they're as utterly glorious-looking as PlatinumGames' swanky pad of joy. 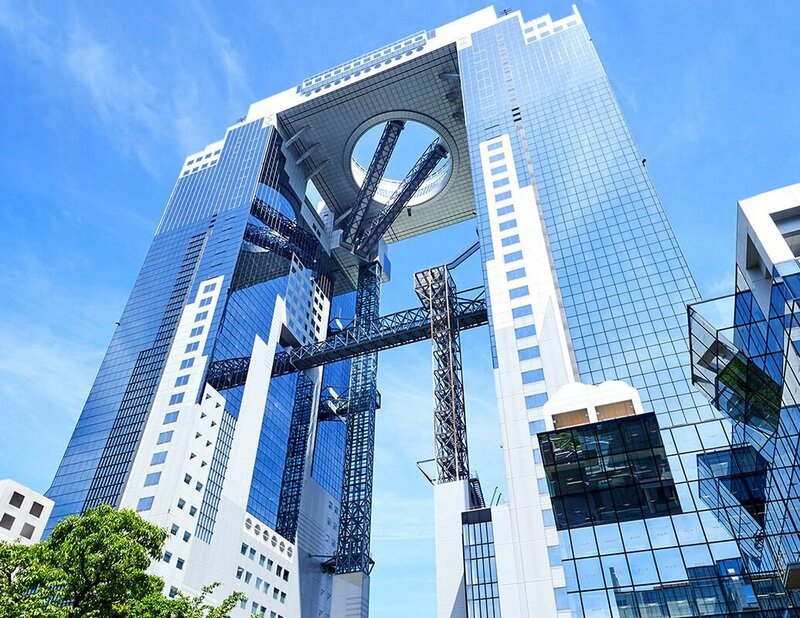 The office is located in Osaka's Umeda Sky Building, which just so happens to be one of the world's more interesting buildings anyway, without having Platinum tucked away inside. Seriously, look at it. If you haven't already watched the video by this point, expect to find fancy shots of the studio's entrance, work room, meeting rooms, sound studio, and library, as well as a surprising number of close-ups focusing on the wheels and bases of office chairs. Even the corridors look amazing, and we've never wanted to work there more. Make sure to let us know your thoughts on the PlatinumGames office below; we'll just be over here working out how much it would cost to move Nintendo Life HQ next door. Constantly-cloudy England just doesn't cut it. Time for a Nintendo Life office tour video? I've been to this building when I visit Japan in 2017. The floating escalator is cool, and great views from the top! I didn't realise this was Platinum Games' HQ. 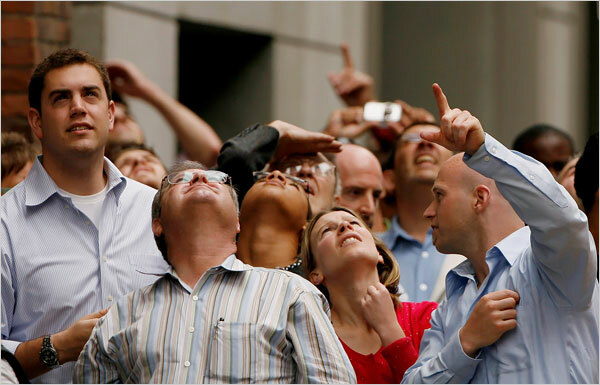 Anyone else hopelessly analyzing the video to catch a glimpse of Bayonetta 3 on the developers' computers? Wow. That sure is pretty. Now that they done with Granblue Fantasy - more time for them. Pretty average studio IMO. You can watch dozens of studios like this around the world. Have a look at Polyphony Digital or Candy Crush-developer King if you want to see top notch developer offices. Platinum´s offices look like a joke in comparison. Looks a bit sterile at times but generally pretty nice. It's no Google or Pixar though. Yeah, I've been in a number of studios and this looks like the worst one I've seen. Even compared to smaller devs. I love that a 21st century digital company has an analog clock! Wow, that's a nice work place. Looking at the overall view, it just reminds me that I need to get to Japan. Also, I forgot that they made Infinite Space. That game got missed hard on DS and needs another release. Good under the radar game. Work room looks like hell on earth. I work in an open office landscape 1/3rd of that, and it's absolutely horrible. I resigned partially because of it. Time Nintendo made these guys an offer to buy them. I wouldn't call it stunning, just nice. I didn't realise they made 5 Wii U games. Starfox Guard was produced by Platinum as well? I've always assumed Nintendo Life is written amid rolling hills from a grand old country pile by journalists lounging on chesterfield leather sofas. Yes the building is very Platinum. You want crazy stunning office? Google Google's office and see for yourself. I’ve been living in Osaka for 15 years but I’ve never go up that building... just went once to the restaurants in the basement. It’s cool but not well connected. I was going to Google Google, but was scared of getting stuck in some kind of a loop. Oh hey, I've been there! Several times! ...The building, not the office. Huh, interesting that the video has been removed from Youtube.